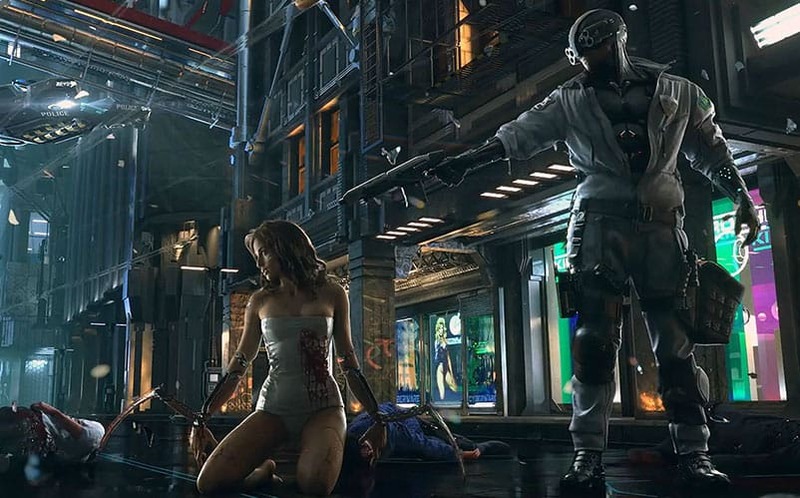 Cyberpunk 2077 Map Size to be 'Far, Far Bigger' Than Witcher 3 | Nerd Much? Cyberpunk 2077 is an upcoming action RPG based on the Cyberpunk tabletop board games. It was first announced in 2012, but the development was placed on hold so that CD Projekt Red could focus its development efforts on Witcher 3. Now that The Witcher 3 is out, the developer will shift its focus to the ambitious title, which will feature a dystopian futuristic world filled with ultra-modern technology in a degenerated human society. Of course, one of The Witcher 3‘s biggest praises by reviewers and the gaming community was the incredible size and scope that the world offered. The Witcher 3‘s sales hit 4 million units in just its first two weeks, quickly becoming CD Projekt Red’s most successful title to date. As far as a Cyberpunk 2077 release date is concerned, Texieria gave no real indication as to its release year, only joking that it’ll come out in 2077. We’ll keep you posted on the game’s progress here at Nerd Much, as we’re going to follow this one closely.